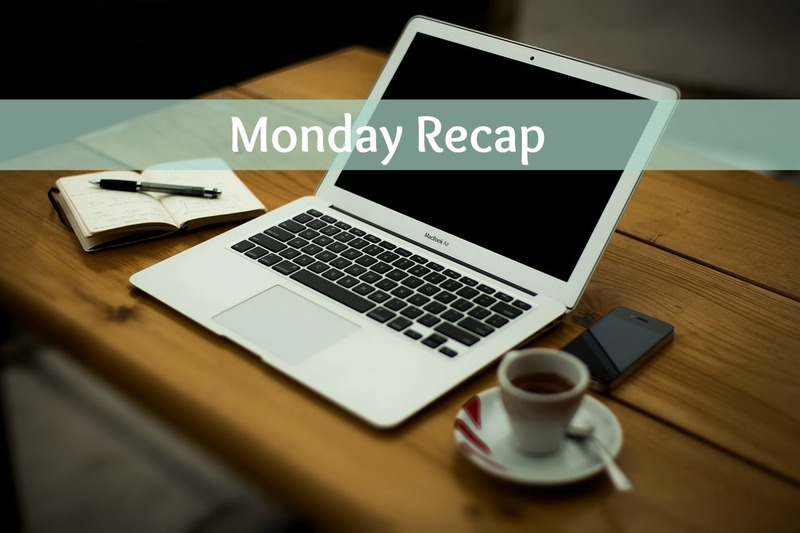 It’s the first Monday of the month, so I’ve gathered up links to the work I’ve done in other spaces. 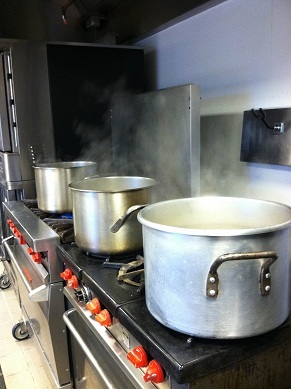 May was a busy month for book reviews, but I found time for a few recipes and a little spiritual writing, too. Book Notes and Author Interview with Theresa Linden. 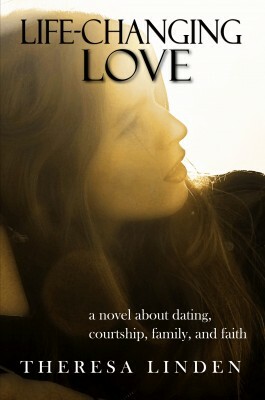 Theresa Linden’s novel “Life-Changing Love” released in May from Silver Fire Publishing! I interviewed the author on the subject of courtship as a dating alternative, a central theme in the novel. 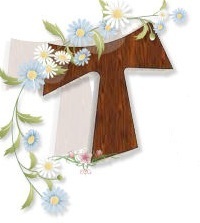 The Chapel Rosary. 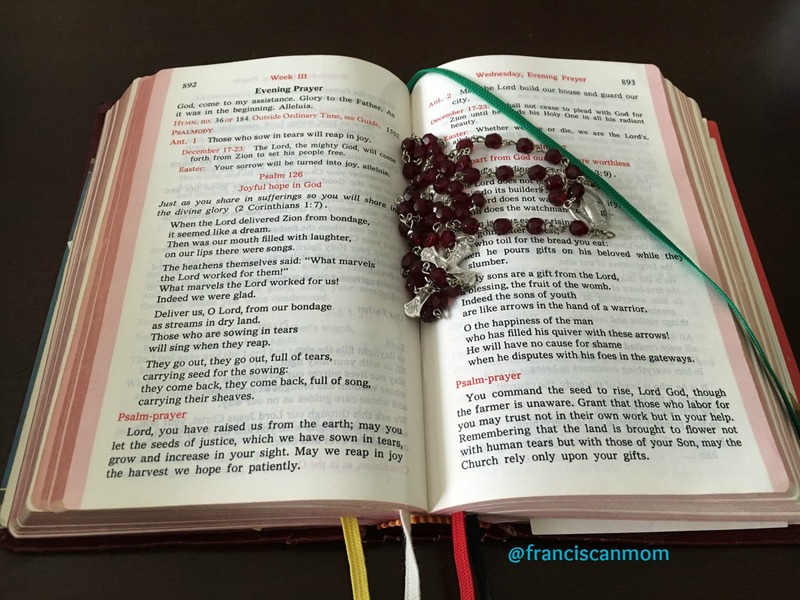 Using a rosary belonging to someone else brings to mind a unique connection that is made through prayer. 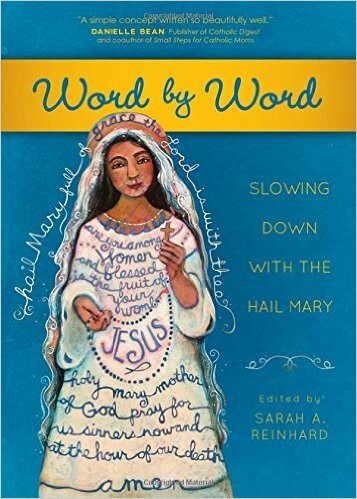 Book Notes: Learning to Love with the Saints. 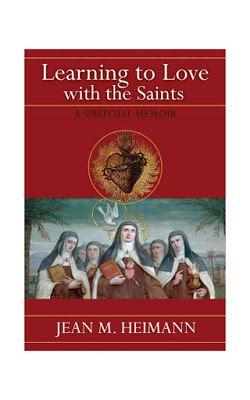 I reviewed Jean Heimann’s spiritual biography, Learning to Love with the Saints, which explores the how and why of those saints’ personal influence on her life. 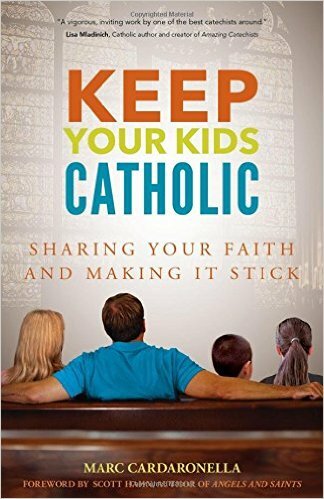 Book Notes: Keep Your Kids Catholic. 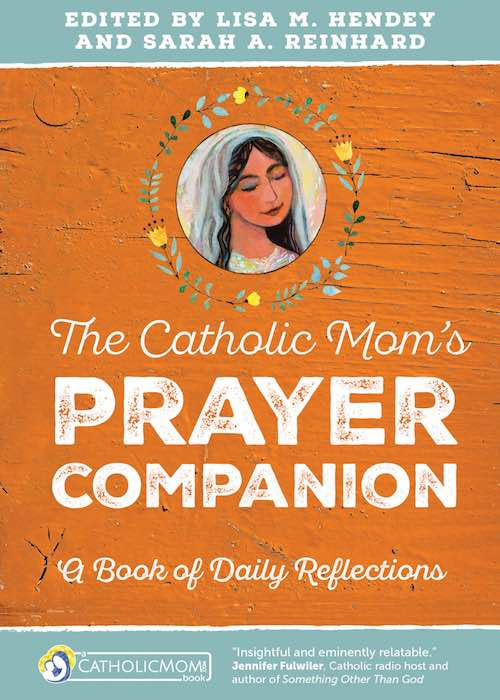 Marc Cardonarella’s new book guides parents to nurture their children’s faith at home. Book Notes: The Joy-Filled Broken Heart. This small book is packed with big advice for those in the midst of suffering. 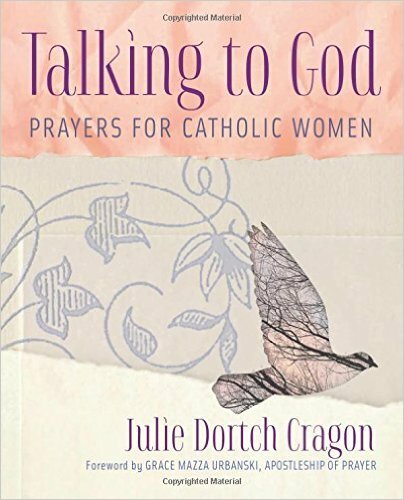 Book Notes: Talking to God by Julie Cragon. This new book by Julie Cragon helps you turn everyday challenges into prayers. 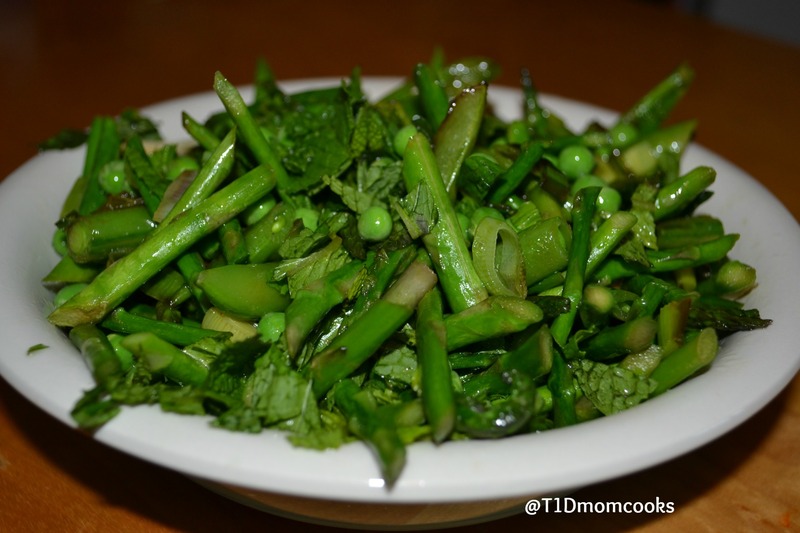 Sauteed Spring Vegetables turned out to be a delicious seasonal side! 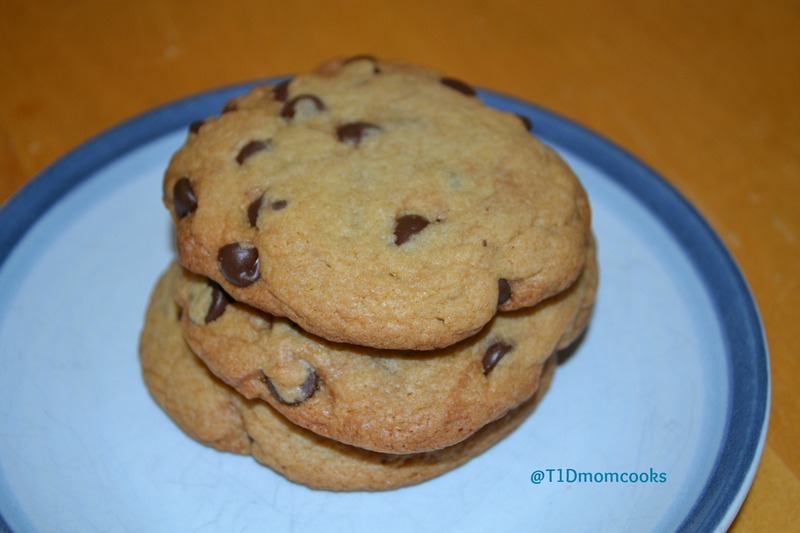 Because bigger IS better when it comes to cookies (according to my teenager) I made these Giant Chocolate-Chip Cookies. 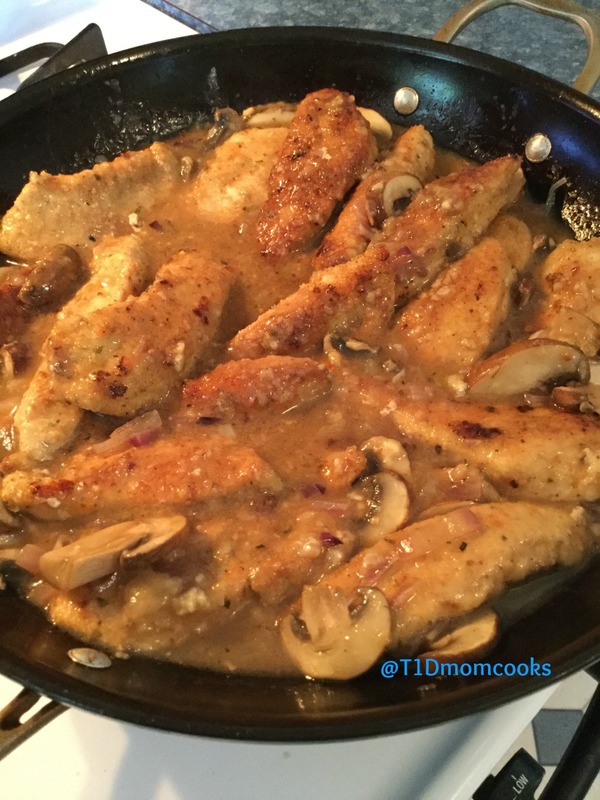 Chicken with Mushroom Sauce is a great alternative to Chicken Marsala. 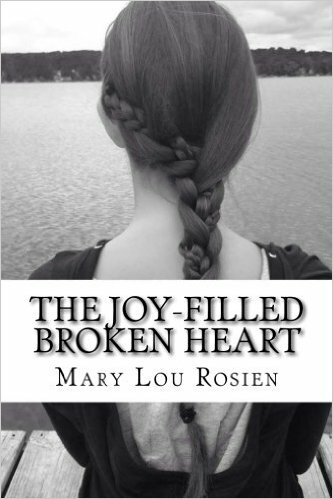 My review of The Joy-Filled Broken Heart is available here. 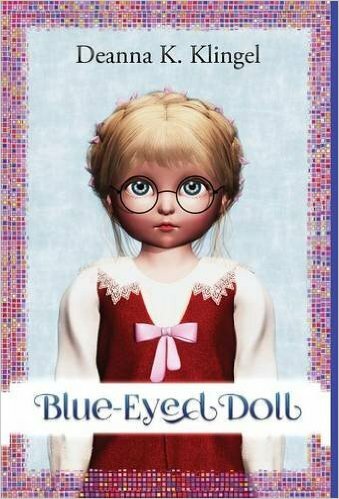 My review of Deanna K. Klingel’s novel, Blue-Eyed Doll, was picked up at Mercatornet.com. ← On Barb’s Bookshelf: Dying for Revenge by Dr. Barbara Golder Plus a GIVEAWAY!